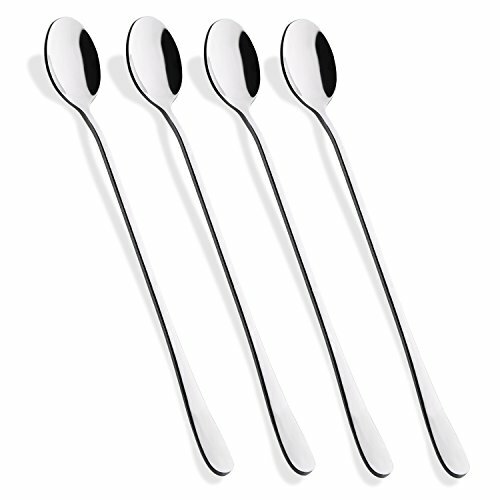 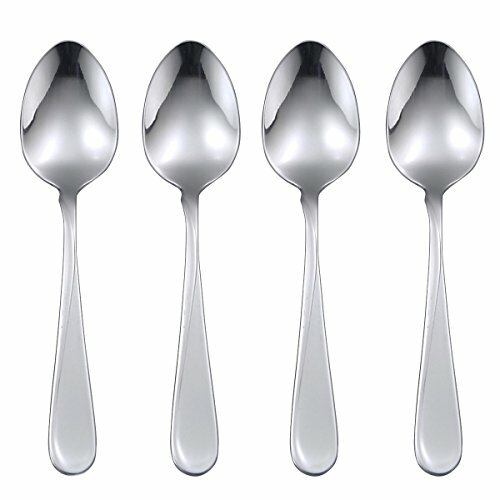 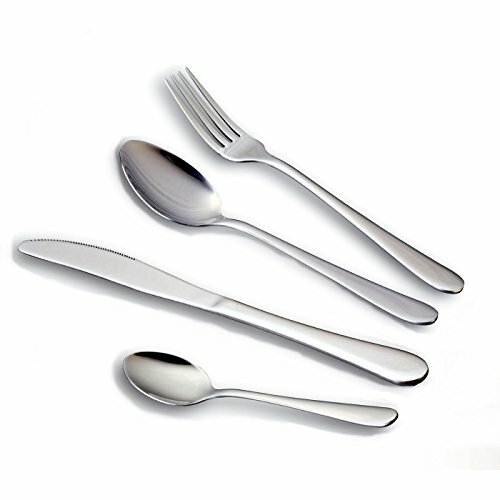 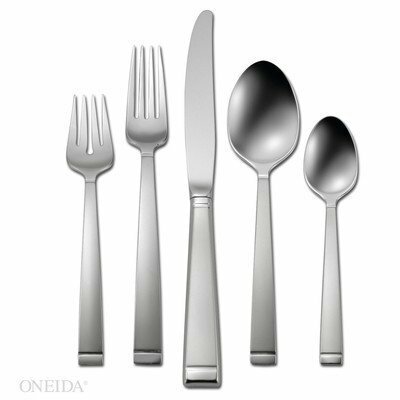 Oneida housewares flatware represents the best of the category. 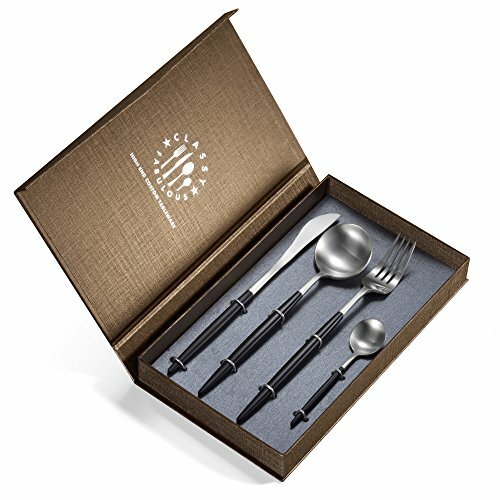 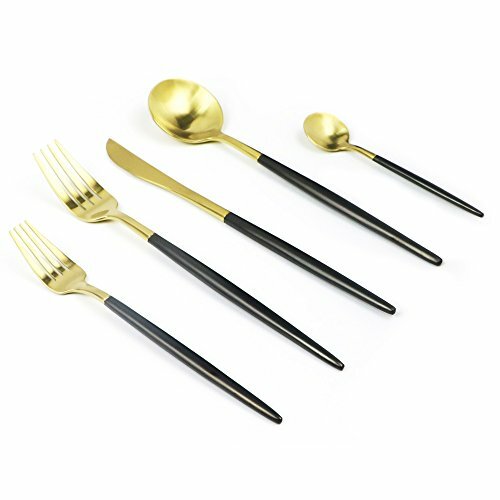 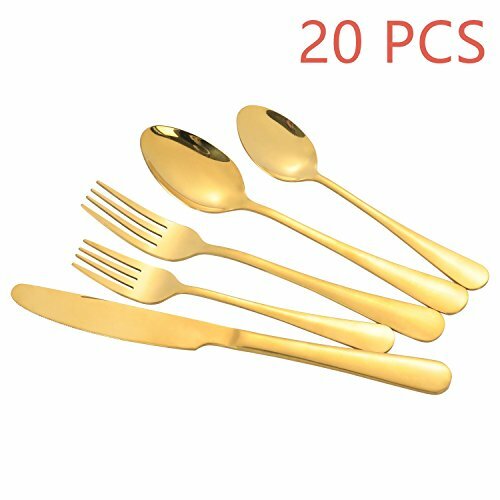 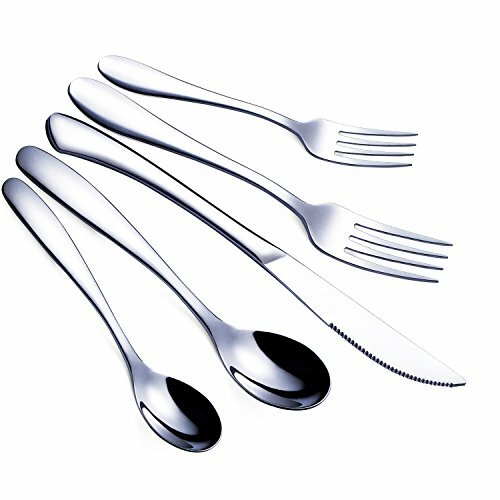 Fine flatware is no longer only a special occasion item in the home...you will see it grace the dining table for everyday use in many homes across the country. 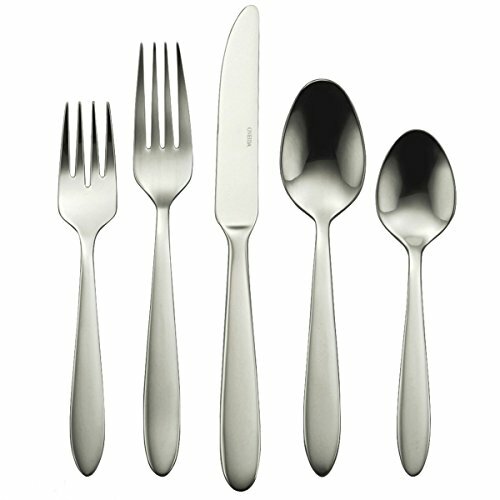 Styles range from formal to casual, but all offer the highest level of craftsmanship. 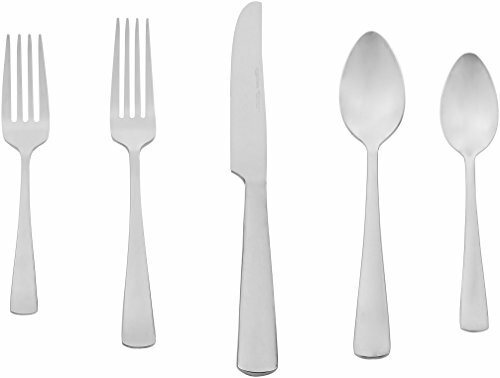 All Oneida® fine flatware is 18/10 or 18/8.